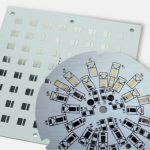 Stencils with your PCB order! offer them to your at incredible low prices. 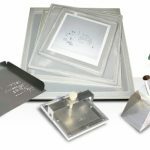 Solder Pots and Fume Extractors. 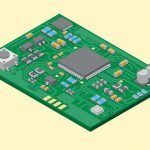 We already know that prototype printed circuit boards are versatile pieces of technology, and what really is important is that you are able to find a PCB manufacturer that you can trust. 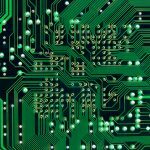 So here is our second installment of what to look for in a PCB manufacturer. 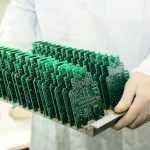 Considering the fact that PCB fabrication can be a messy process, it is important that any provider you contract with stays environmentally conscious. No matter if you are asking them to produce a single-sided (also known as one-layer), double-layered, or multi-layered board, there are some components that can be hazardous to the environment if they are not disposed of properly. 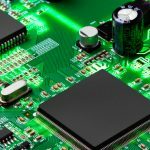 Make sure your prospective manufacturer is Restriction of Hazardous Substances (RoHS) compliant, and that they are able to help you convert any of your PCB layouts to an RoHS compliant plan. 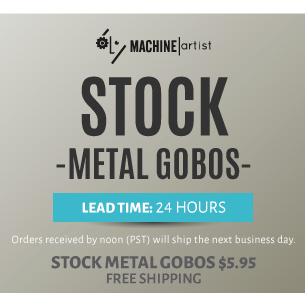 You do not want a manufacturer to just supply you with a batch order of prototype PCBs without properly testing each and every one of them. Testing should always be completed, because you never know when one small detail can go wrong, such as a mistake with surface mount construction and/or through the hole technology. This is also important to ensure every board is made up to par with your specifications, is highly functional, and performs as expected. If you have any questions about the testing process, they should be able to answer thoroughly. If they cannot, then you will not want to choose them as your manufacturer. 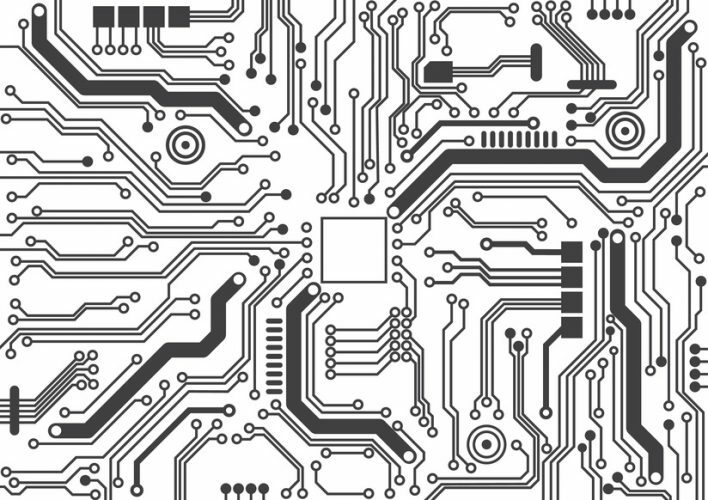 Prototype printed circuit boards require a lot of different components, and chances are your manufacturer will be acquiring their pieces from around the world. With this in mind, the company in question should be able to have sourcing agreements for components and commodities from around the globe. This is meant to protect them, but these contracts should be able to meet your needs pertaining to contract requirements, preferred vendors, and sourcing restrictions — should they be an issue. Finally, you will want a company that will ensure your needs are met even after the production process is over. A good company will offer fulfillment services along with troubleshooting any problems you may have. 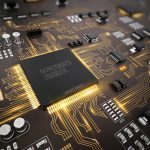 You need to get the very best from your manufacturing service, so follow this criteria to get the most bang for your buck when hiring a new PCB manufacturer! Copyright ® 2019 PCB Unlimited. All rights reserved.